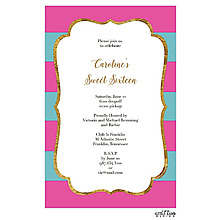 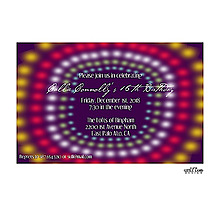 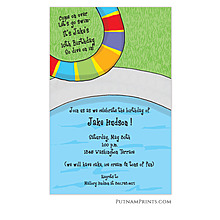 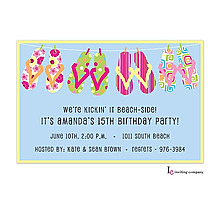 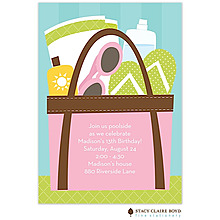 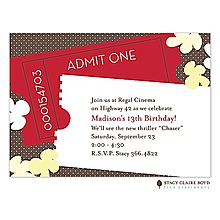 Celebrate your birthday in style with this bold-striped, two-sided invitation. 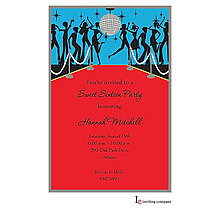 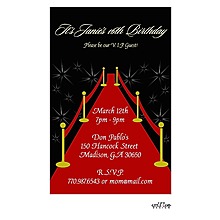 It's time to make that trip over the hill with this milestone party invitation. 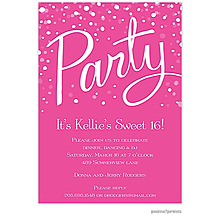 Many paper stock colors available.